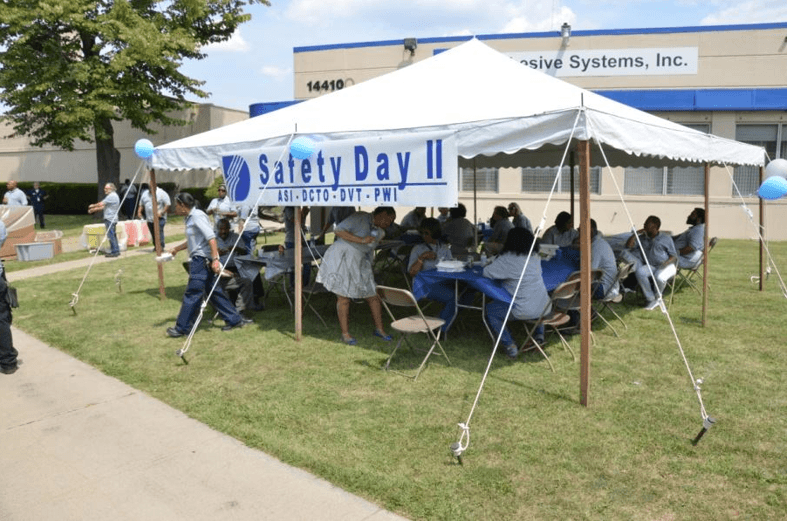 On August 9, 2017, Diversified Chemical Technologies, Inc. (DCTI) hosted its 2nd Annual Safety Day Celebration. 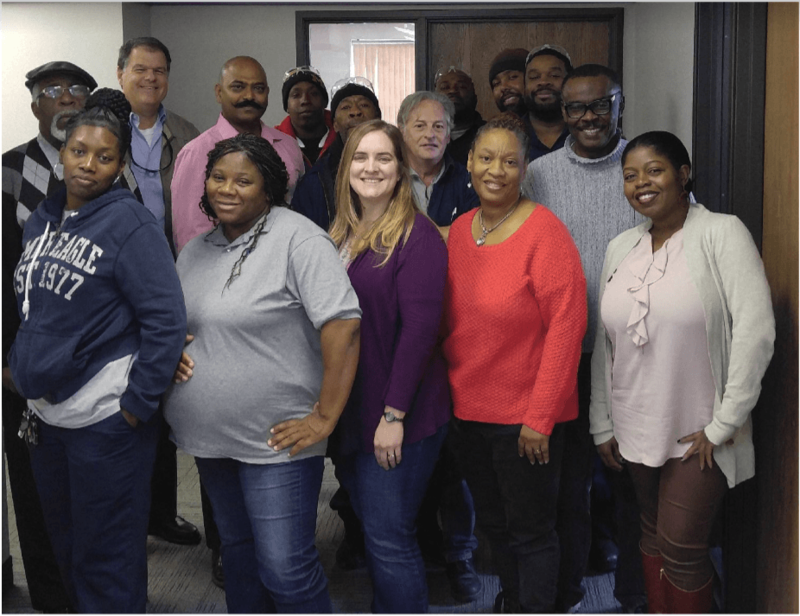 Safety Day II was presented by the 2017 DCTI Safety Committee, a 16 member group representing all the subsidiaries, departments and functions. 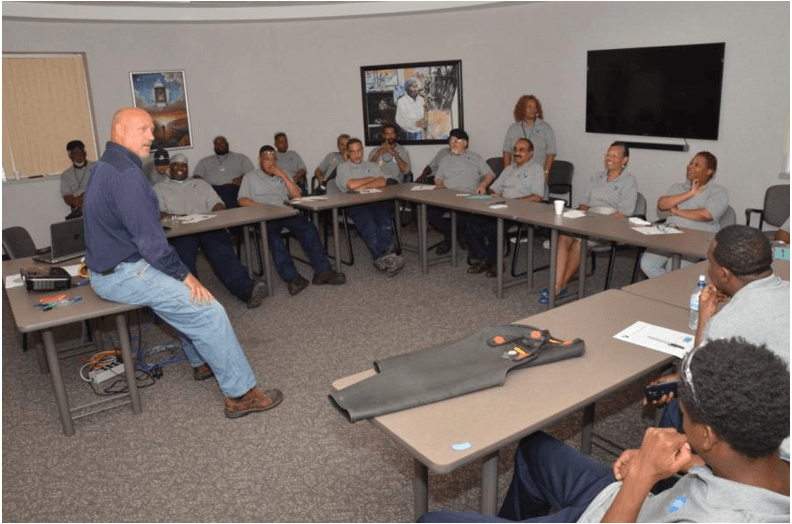 Our objective was to promote safety in all aspects and build community among the employees at DCTI’s family of companies. shirts designed just for Safety Day II. 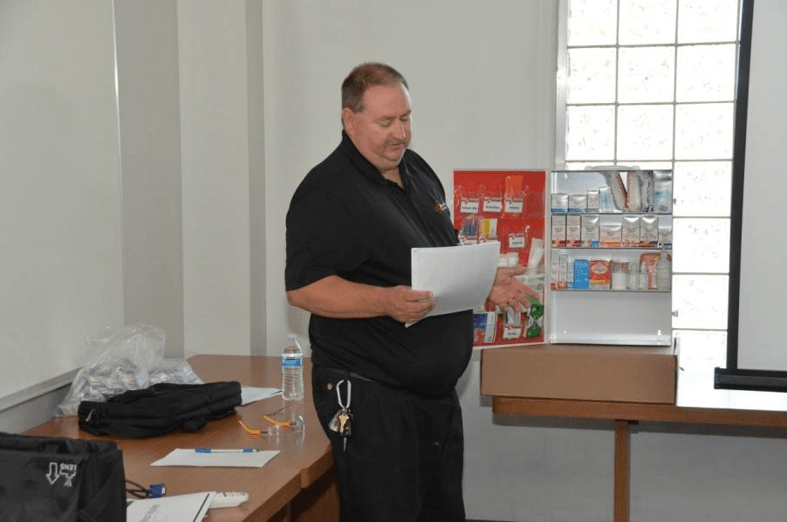 The three workshop topics were First Aid, Fire Extinguisher Use and Electrical Safety. The workshops were presented by representatives from AbsorbTech (DCTI’s First Aid kit provider), DTE Energy and DCTI, respectively. 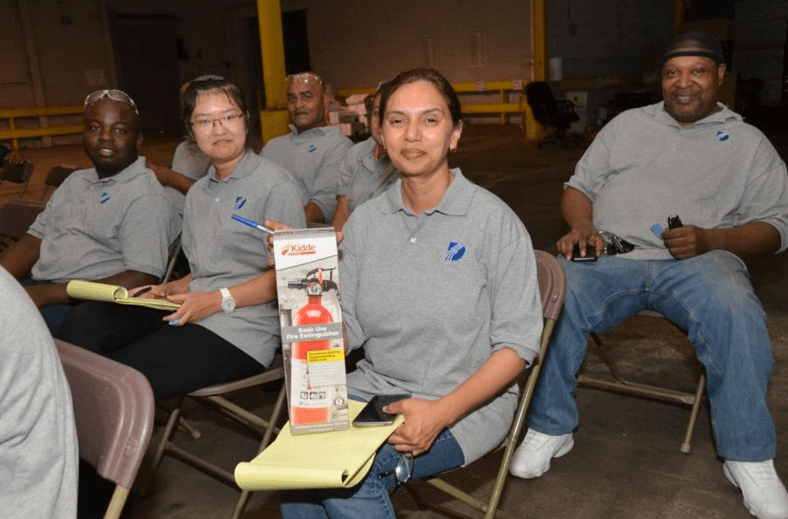 Employees really enjoyed the presentations, and as an added bonus, employees were entered into raffles throughout the day to win fire extinguishers, first aid kits or gift cards. 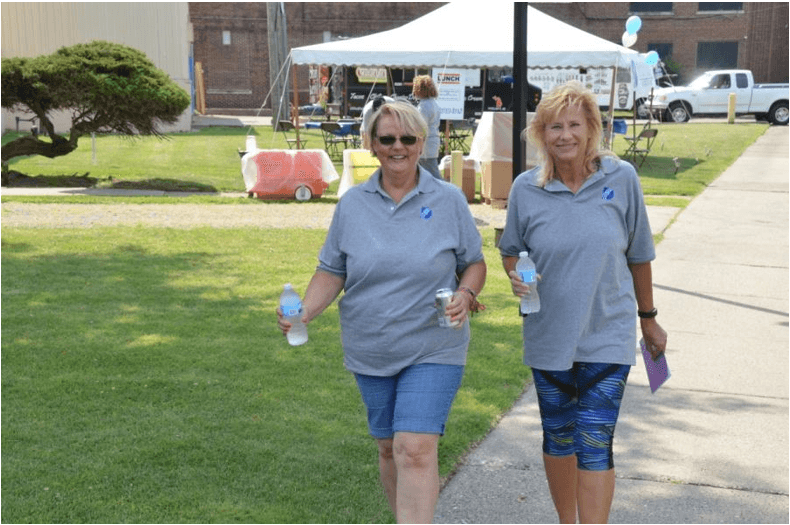 A special thanks to our insurance provider (Meadowbrook Insurance Agency & MTMIC), who sponsored a portion of the gifts and food. Just like last year, this year’s celebration was a great success. 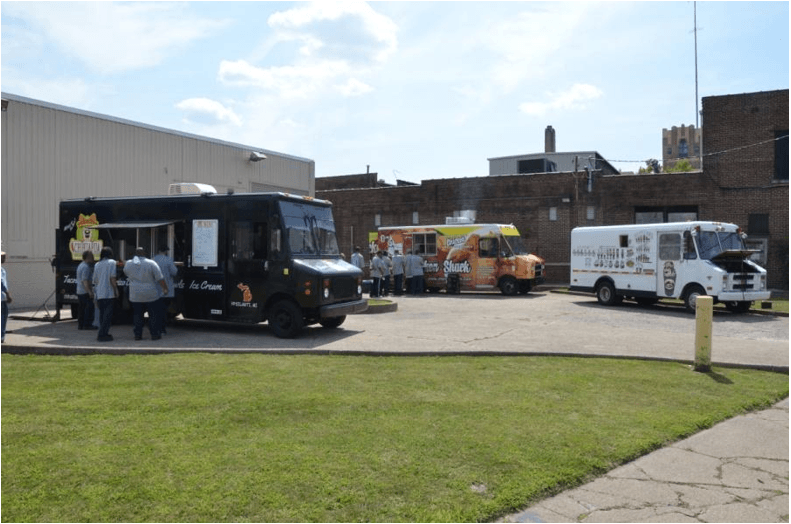 The weather was beautiful, the food was delicious, and the smiles were bright. The team is already looking forward to year 3. Numerous quality awards from our clients, as well as prestigious certifications from leading regulatory entities testify to one thing – the exceptional, consistent quality DCT delivers. At DCT we do more than talk about innovation – we prove it. Our state-of-the-art dedicated labs focus on continually improving our products and creating new solutions to meet our customers’ needs. Being a good corporate citizen is a priority and we constantly strive to strengthen the communities we live and work in. 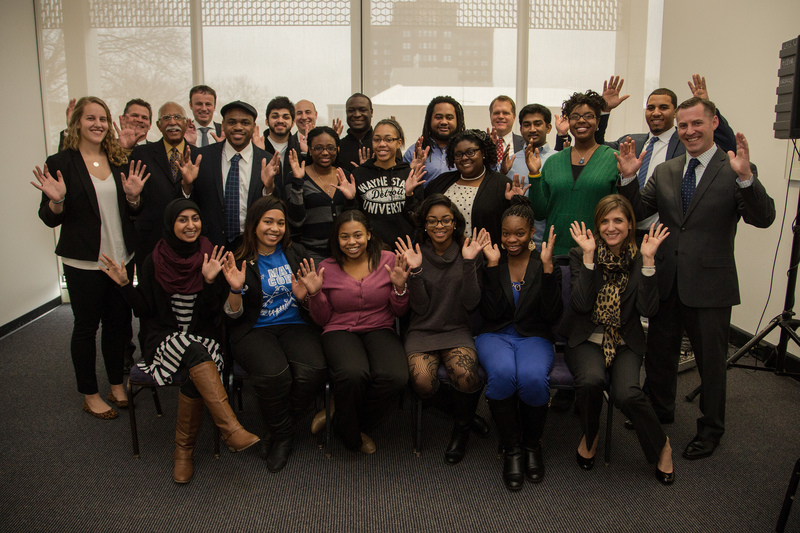 Through educational and technological initiatives we have worked to bolster student success and community involvement. 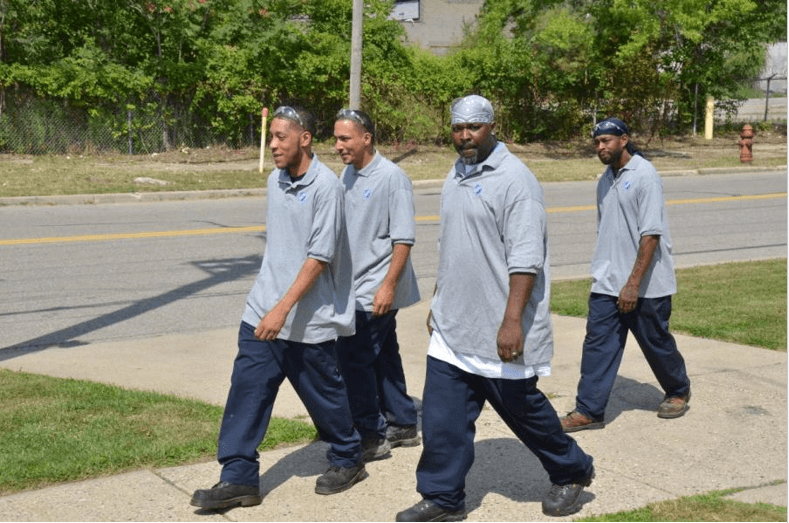 The Math Corps – DCTI is a corporate sponsor for and actively involved with the Wayne State University Math Corps Program. Math Corps is a tuition-free academic enrichment and mentoring program that brings middle and high school students together, with college students and mathematicians to share in the teaching and learning of mathematics in a university setting. It is based on the idea of creating a self-perpetuating “corps," where students matriculate through the program and return as mentors and tutors, passing their knowledge and values on to younger students, who in turn do the same. Internships – We have both high school and college students interning at our subsidiaries. Some work in the laboratories with our chemists while others work on business projects with our management team. Recently, our interns worked on research funded by the United Soybean Board to develop soy-based alternatives.